Sea Salts and Sail | Cornwall For Ever! Sea Salts and Sail is a festival that occurs in Mousehole, west Cornwall, every two years. The festival was set up in 1996 to preserve the heritage of Mousehole, and in particular its history as a working fishing port. Sea Salts and Sail is one of a number of maritime festivals that take place in Cornwall during the summer months. During the festival you can see a large collection of historic maritime vessels, many of which take part in a parade of sail. Several of these vessels travel from other parts of the world, including Ireland, Scotland and Brittany. There is also a “scullying” competition, which involves propelling a boat using just one oar. Around the harbour there are a variety of stalls selling crafts and other items, with entertainment provided by local bands. There are also opportunities to go on boat trips in the picturesque setting of Mount's Bay, take part in foraging on the seashore and explore the historic village of Mousehole. The village has a long and interesting history. One of its most famous residents was Dolly Pentreath, who was once thought to be the last speaker of the Cornish language. 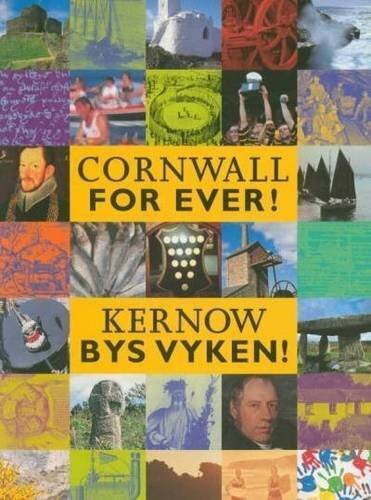 We now know that Dolly Pentreath was probably the last person to speak only Cornish as her first language.